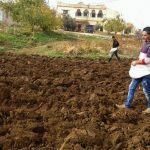 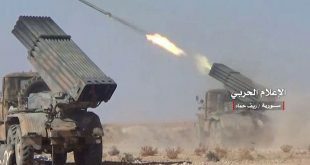 Damascus Countryside, SANA- The heavy rainfalls throughout the current season have contributed to the improvement of the agricultural reality in Damascus Countryside province and have raised the level of implementing the agricultural plan for winter season as the execution rate has exceeded 55 percent till now. 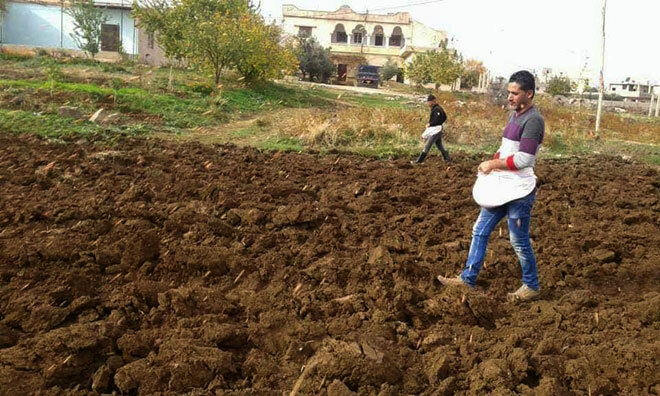 The execution rate of cultivating irrigated wheat reached up to 90 percent while that of the irrigated barely reached 84 percent and the execution rate of the unirrigated wheat reached more than 36 percent, according to Chairman of Agriculture Directorate Ali Sa’adat. 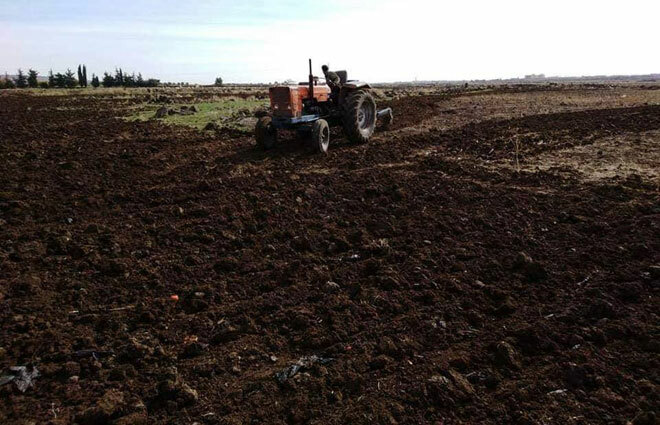 Sa’adat told SANA that these rates will later increase as rainfalls have doubled four times in comparison with the same period in the last season and this will help implementing all the agricultural plan of winter and summer crops. 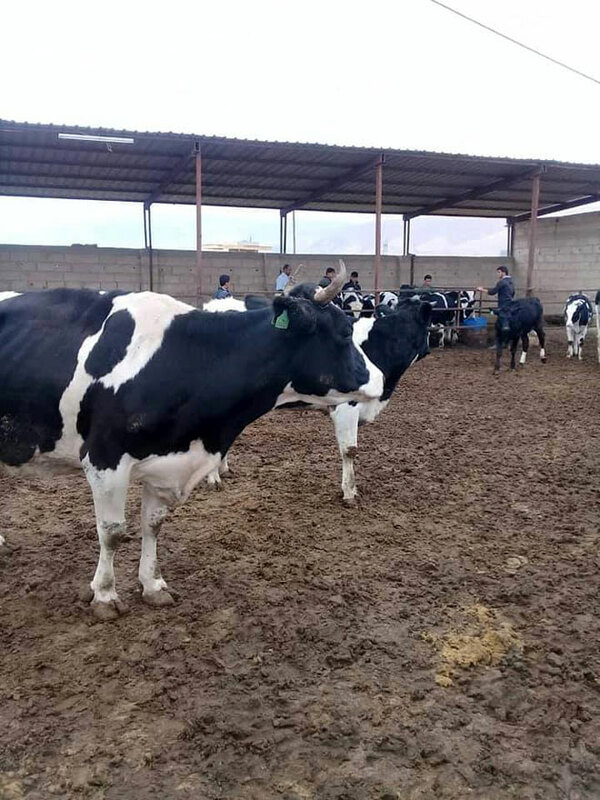 He clarified that the Agriculture Directorate, in coordination with the sub-committee in the province, is following up the work on guaranteeing all the needs of the peasants such as the fuel, fertilizers, fodders and others. 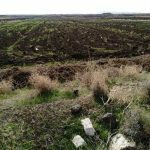 He added that about 55 thousand of olive saplings have been distributed among farmers’ societies over the current season, in addition to distributing saplings of apricots, cherries, peaches and others. 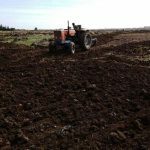 Sa’adat affirmed that the process of distributing saplings among farmers is continued according to the plan of the Directorate and what is available. 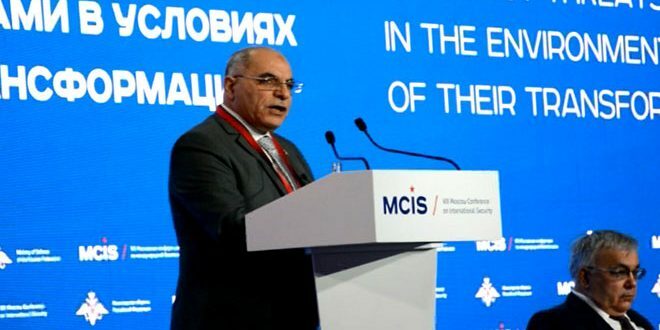 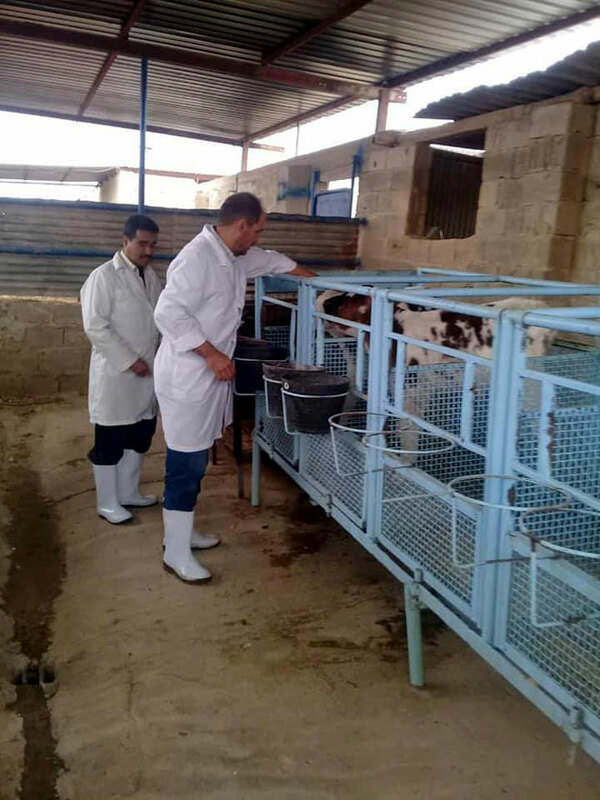 He hoped that all needs of fuel will be provided to the agricultural sector in order to implement all the agricultural plan, indicating that the fertilizers are available and they are distributed by the farmers’ societies in coordination with the bodies concerned. 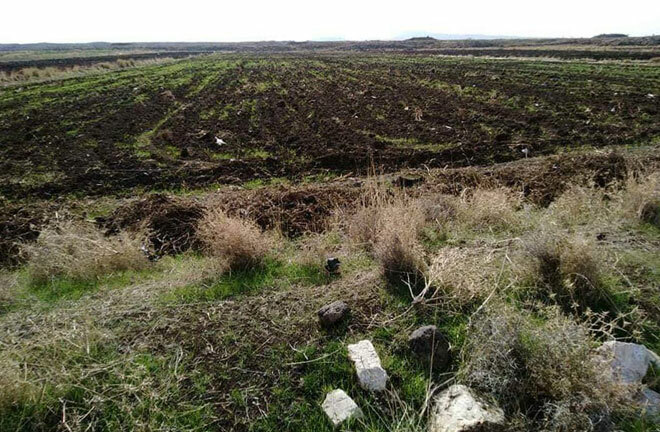 “About 4,000 apricot saplings, 3,500 olive saplings and some walnut saplings and others have been distributed among the towns of Eastern Ghouta and Douma,” Sa’adat said. 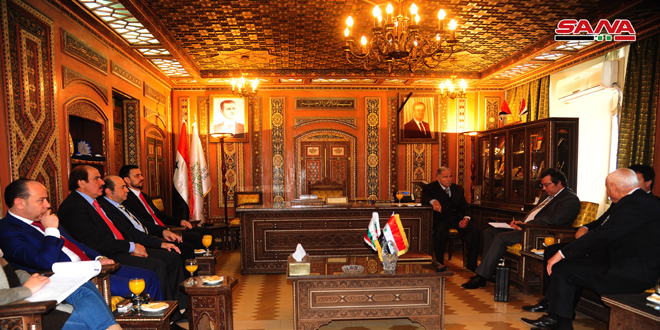 He affirmed that the cultivated areas increased by about 20,000 hectares during the current season in those towns. 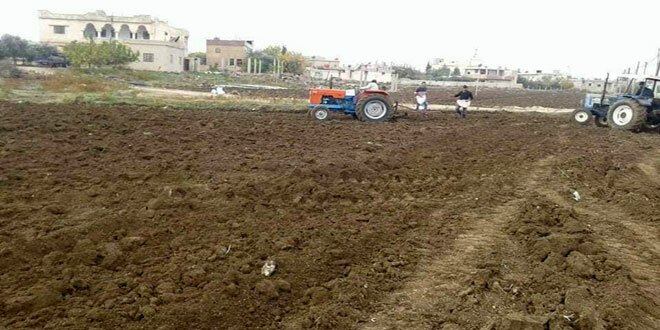 The Agriculture Directorate is following up the implementation of the National Project for Parks through which the seeds of winter and summer vegetables will be distributed among the farmers in the towns of the Eastern Ghouta. 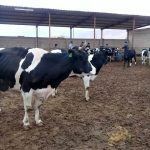 About , 2000 grants have been given to the farmers in the first stage of the project and in the second stage 1,500 grants will be also distributed among farmers. 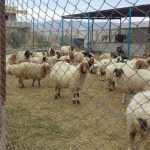 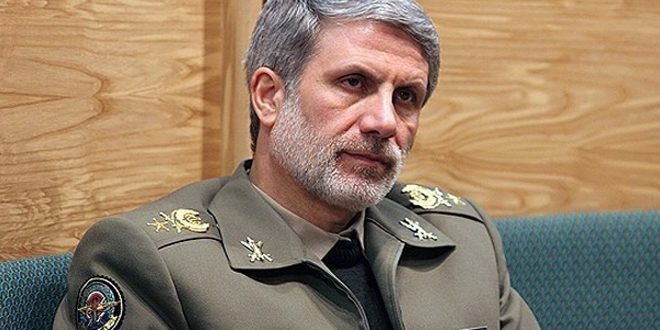 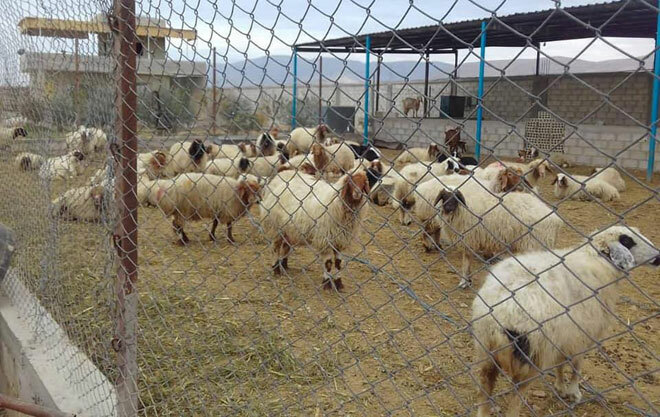 With regard to the livestock, Sa’adat said that the final statistics show that there are 1.5 million heads of sheep, about 174,000 heads of cows and 90,000 heads of cows which were numbered during the national numbering project, adding that the Directorate works on providing all the required fodders and vaccines for the livestock.